A pair of gleaming rails embedded in a farmhouse driveway. A wooded cycling trail that traces an oddly level path through suburban hills. An abandoned high fill that briefly parallels the interstate. Today, little remains of the vast network of passenger and freight railroad lines that once crisscrossed much of eastern and midwestern America. 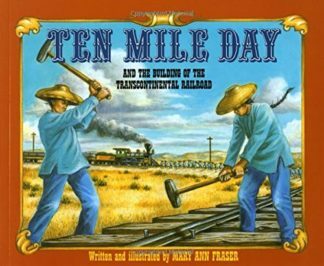 But in 1946, the steam locomotive was king, the automobile was just beginning to emerge from wartime restrictions, passenger trains still made stops in nearly every town, and freight trains carried most of the nation’s intercity commerce. In A Railroad Atlas of the United States in 1946, Richard C. Carpenter provides a unique record of this not-so-distant time, when traveling out of town meant, for most Americans, taking the train. 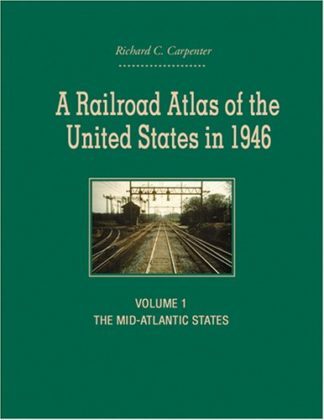 The first volume of this multivolume series covers the mid-Atlantic states and includes detailed maps of every passenger railroad line in Pennsylvania, New Jersey, Delaware, Maryland, Virginia, West Virginia, and the District of Columbia. 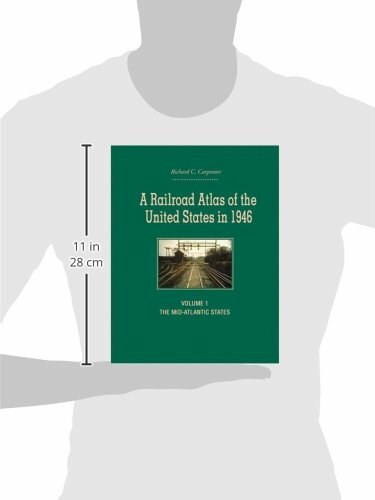 When completed, the series will provide a comprehensive atlas of the U.S. railroad system at its post-World War II high point―a transportation network that many considered the finest railroad passenger system in the world. 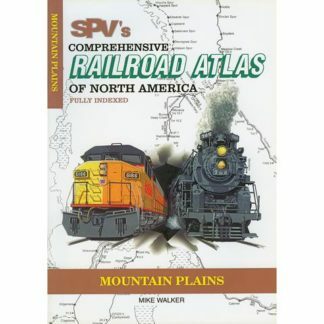 Meticulously crafted and rich in detail, these hand-drawn color maps reveal with skilled precision―at a scale of 1 inch to 4 miles (or 1:250,000)―the various main and branch railroad passenger and freight lines that served thousands of American towns. 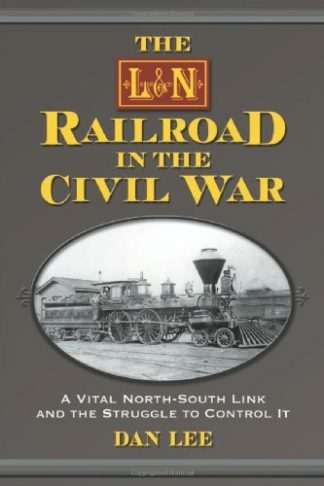 The maps also include such features as long-since-demolished steam locomotive and manual signal tower installations, towns that functioned solely as places where crews changed over, track pans, coaling stations, and other rail-specific sites. 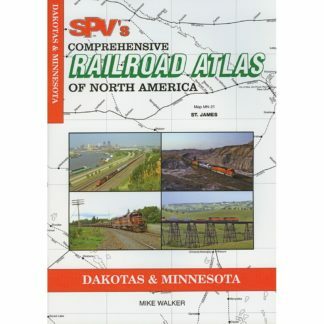 Currently, there exists no comprehensive, historic railroad atlas for the U.S. 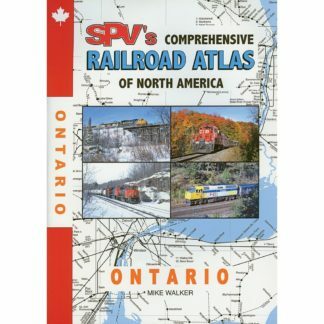 This volume, with its 202 full-scale and detail maps, is sure to remain the standard reference work for years to come, as will the others to follow in the series.